LMO recently recorded Natalie Holt’s score for my Mother and Other Strangers – a new 5 part series for BBCTV. Jessica Dannheiser assisted Natalie with score preparation and orchestration and the sessions was engineered by Paul Golding at Abbey Road Studio 2. My Mother and other Strangers from Andy Brown on Vimeo. LMO recently recorded What Lies Tangled which is directed by David Drury and written by Nick Hicks-Beach. This is the third film in Lewis series 9. 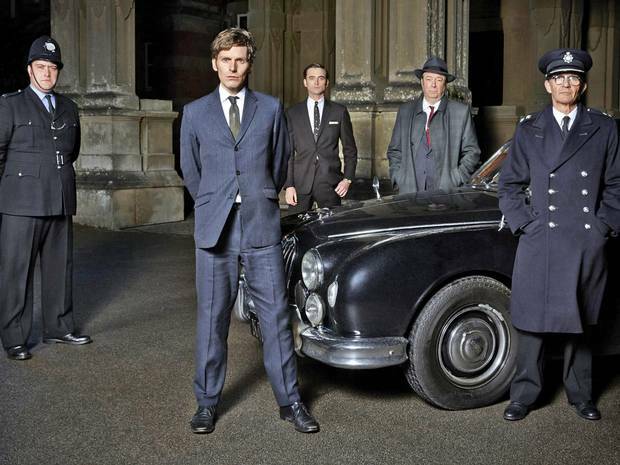 Lewis series 9 has recently started broadcasting on ITV. Lewis Series 9 – What Lies Tangled from Andy Brown on Vimeo. LMO recently recorded Barrington Pheloung‘s score for Magnum Opus, the second film in Lewis series 9. This episode is directed by Matthew Evans and written by Chris Murray. 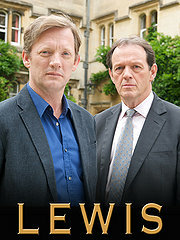 Lewis series 9 has recently started broadcasting on ITV. Lewis Series 9 – Magnum Opus from Andy Brown on Vimeo. 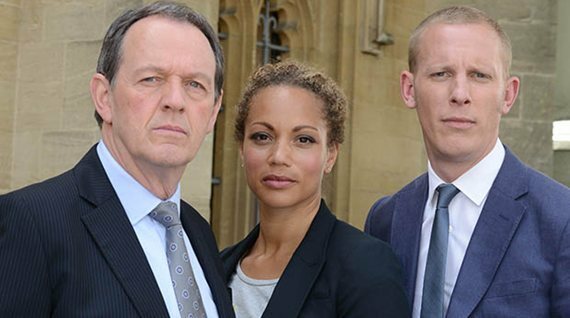 A series of three films was recently broadcast by ITV in the latest Lewis (series 8). LMO recorded all 3 films at Abbey Road Studios with composer and conductor Barrington Pheloung. Matt Slater assisted Barrington with score preparation and the session was engineered by Paul Golding. 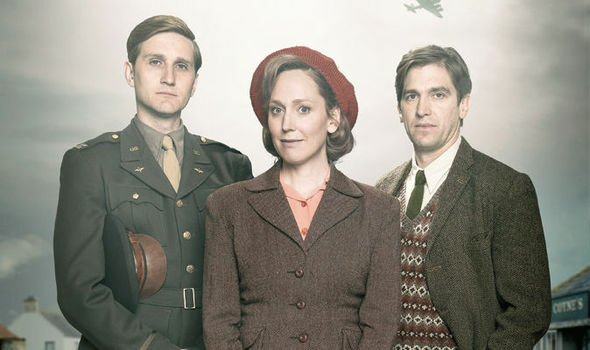 Lewis series 8 broadcast recently on ITV. Lewis Series 8 from Andy Brown on Vimeo. 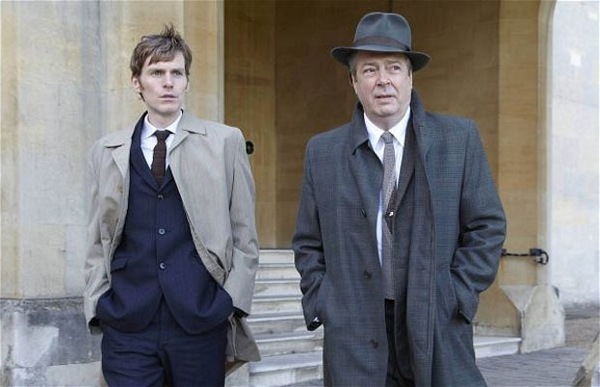 Neverland, directed by Geoffrey Sax is the fourth and final film in series 2 of ITV’s flagship TV drama Endeavour, starring Shaun Evans. LMO recorded Barrington Pheloung‘s score for Neverland at Abbey Road Studios. 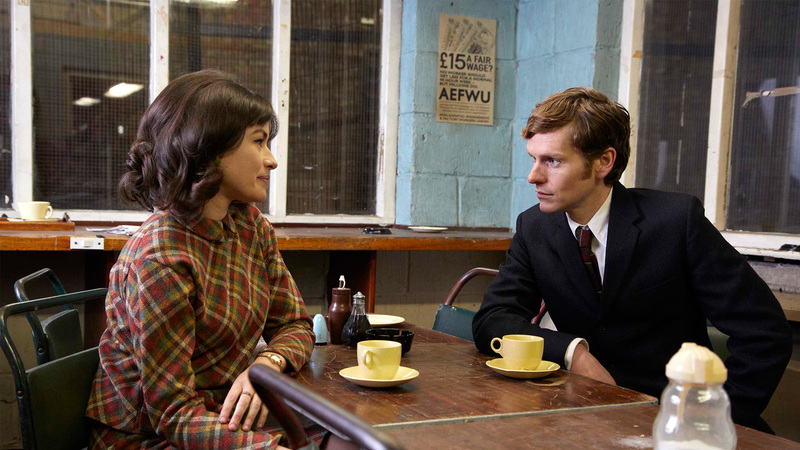 Sway, directed by Andy Wilson is the third film in series 2 of ITV’s flagship TV drama series Endeavour, starring Shaun Evans. LMO recorded Barrington Pheloung‘s score for Nocturne at Abbey Road Studios. 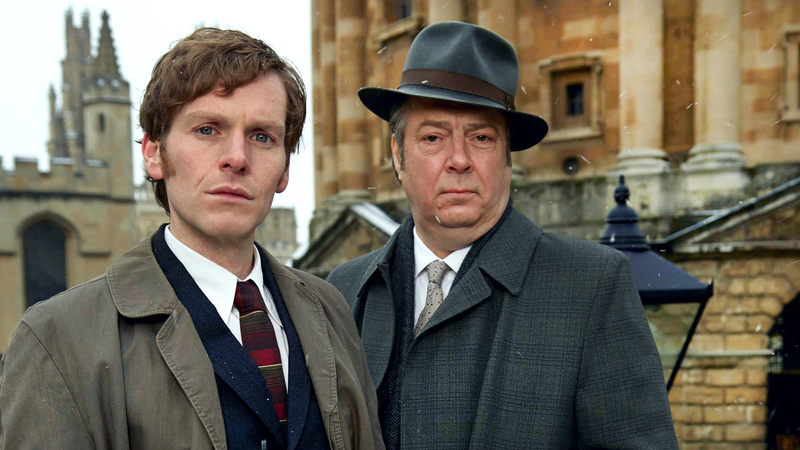 Nocturne, directed by Giuseppe Capotondi is the second film in series 2 of ITV’s flagship TV drama series Endeavour, starring Shaun Evans. 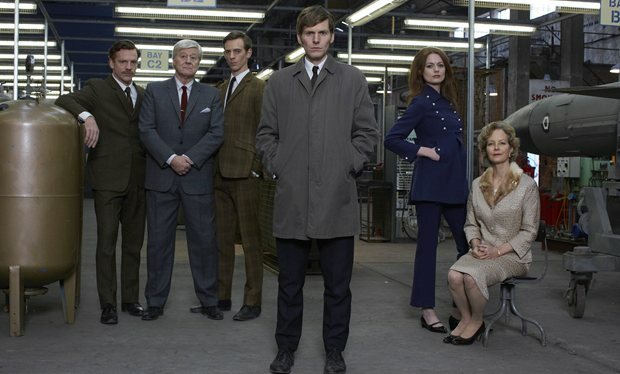 Trove, directed by Kristoffer Nyholm is the first film in series 2 of ITV’s flagship TV drama series Endeavour, starring Shaun Evans. LMO recorded Barrington Pheloung‘s score for Trove at Abbey Road Studios. 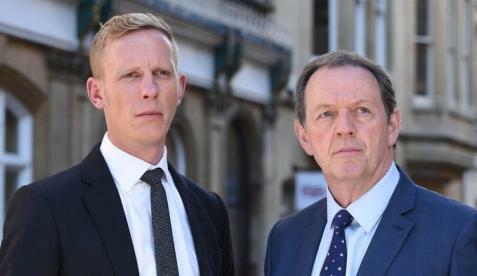 Home, directed by Colm McCarthy and produced by Dan McCulloch, is the fourth and final film in ITV’s new flagship TV drama series Endeavour, starring Shaun Evans. LMO recorded Barrington Pheloung‘s score for Home at Abbey Road Studios. 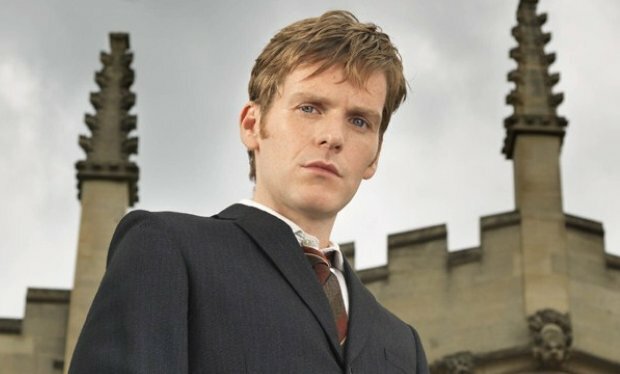 Rocket, directed by Craig Viveiros and produced by Dan McCulloch, is the third film in ITV’s new flagship TV drama series Endeavour, starring Shaun Evans. LMO recorded Barrington Pheloung‘s score for Rocket at Abbey Road Studios.